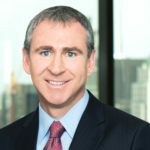 Billionaire and hedge fund manager Ken Griffin just cemented the most expensive real estate purchase in the U.S. — a New York penthouse with a view of Central Park for $238 million. 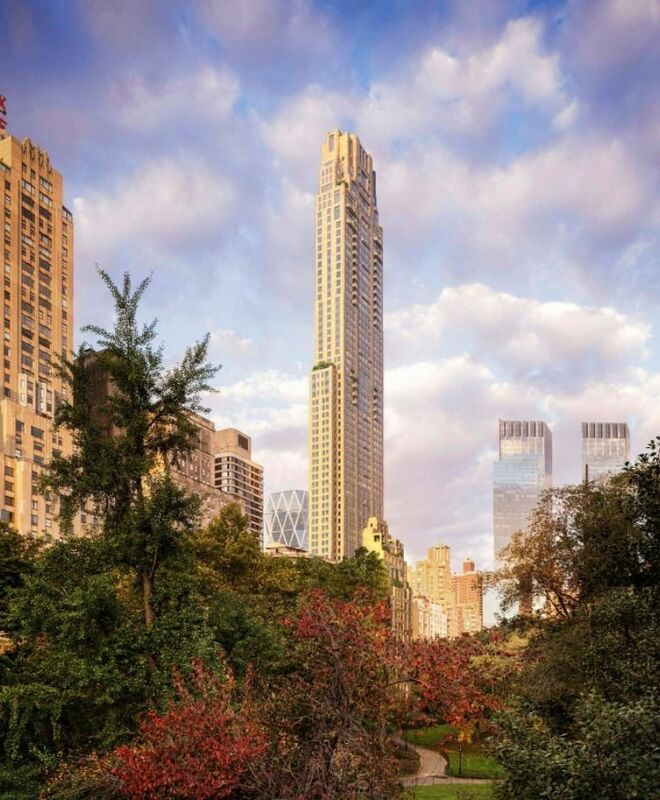 As first reported by The Wall Street Journal, the 220 Central Park South penthouse is now the most expensive real estate sale in America’s history. Griffin, who is worth $10 billion and officially the richest man in Illinois, bought it for his personal use when in New York. 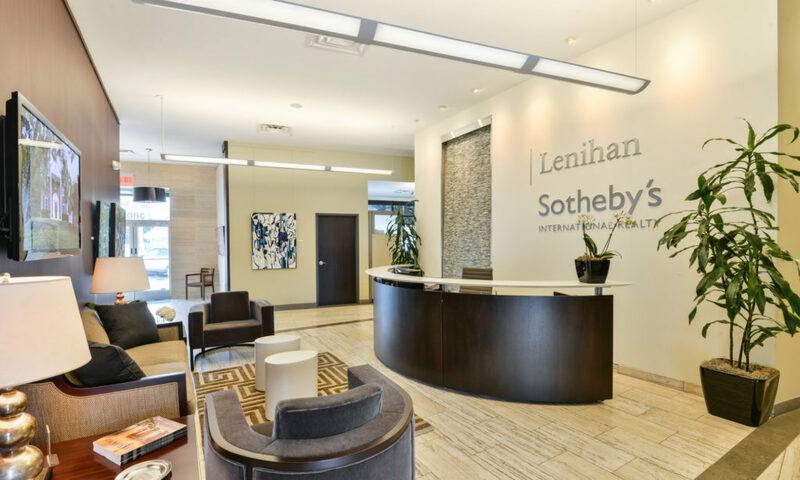 This isn’t Griffin’s first go-round with high-price-tag real estate investments in 2019 — earlier this year, he bought several floors of a Chicago condominium for $58.75 million.